On the centenary of his birth, The Times has recreated the voice of John F Kennedy so he can give the speech he was meant to on the day of his assassination. 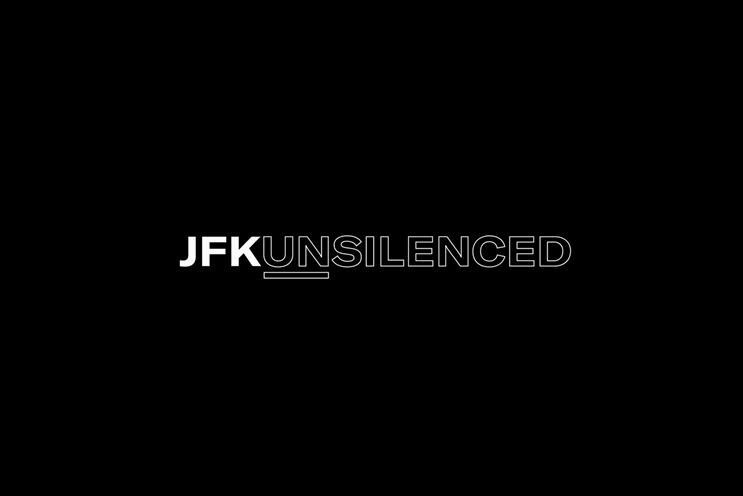 Created by Rothco, today's launch of the "JFK Unsilenced" campaign uses AI technology, to recreate The Dallas Trade Mart speech. This is part of a wider campaign The Times has launched with publisher News UK's in-house agency Pulse, built around the promise of "bringing new perspectives to the news", Richard Oakley, editor of the Ireland edition of The Times said. "Even if that news is a new perspective on something people thought they knew everything there was to know about it," he said. "His unspoken speech touches on topics such as freedom, power, wisdom and restraint." The idea for this initiative came about because Rothco's executive creative director, Alan Kelly, is a self-confessed "JFK nut" - mainly because his mother is a Kennedy. "I watch a lot of JFK documentary and I watched a new one on Netflix on the last days of JFK.The narrator said that JFK was on the way to Dallas Trade Mart to give a speech. I don’t think many people thought about where he was going to. When I heard this, I found the speech. It’s an amazing speech. Anyone could give it today and it would have a lot of resonance," Kelly said. So when Oakley asked Rothco's co-founder and director of strategy, Paul Hughes, for an idea that used cutting-edge tech and tied in with its brand proposition, Kelly wondered if technology was now capable of allowing JFK to deliver that speech. "Our senior creative producer, Al Byrnes, went on a mission to discover if it's possible. He found this company, in Scotland, Cereproc, that helps build voices for patients with motor neuron disease, so that when they tragically lose their voices, their speech synthesisers will still sound like them and not a robot," Kelly said. Even with all their capabilities, recreating JFK's voice from old recordings proved challenging. "Many of the recordings were outdoors, the background sounds and recording quality were all different," Kelly explained. In the end, it took eight weeks to produce the 22-minute speech. Cereproc had to isolate 41 phonemes for American English (the sounds that can be used to make any word) and stitching the small units of speech back together. This involved reviewing 831 analogue recordings of JFK speeches and interviews, applying audio processing to remove noise and crosstalk, then spectrum analysis tools to improve acoustic environment and match them across samples. 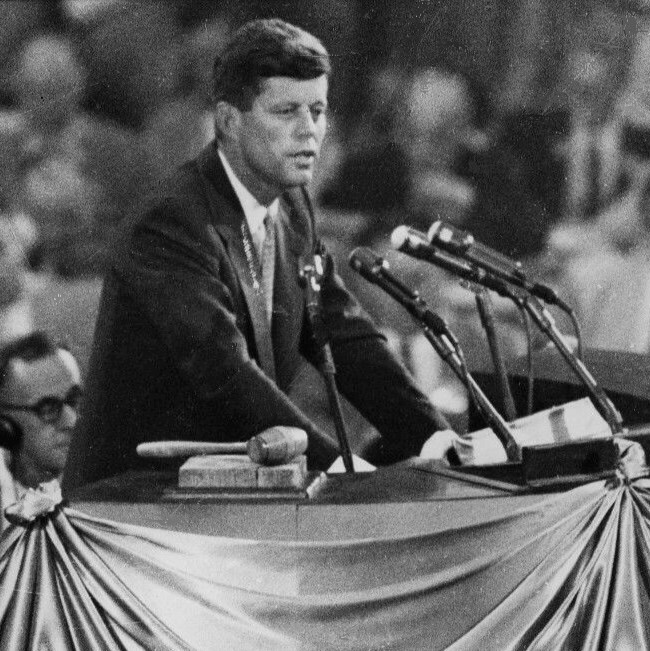 Once the data was compiled, AI techniques such as Deep Neural Networks were applied to learn a model of JFK's audio, and how he uses intonation in his speech. The audio was then finessed at post-production company, Screen Scene. The campaign will run as a 22-minute video on thetimes.co.uk, which will be supported by cutdowns, teasers and promotional material on social, radio, digital, and print. Will female creatives also have to battle AIs for jobs? SXSW: It's all about the empathy. Do you feel me?